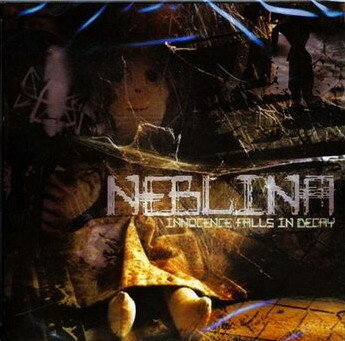 Neblina are the only known metal/rock band from Angola, and here's their first (and probably only) album, which is available for free in 128kbps mp3 format. There's nothing really original and innovative in terms of sound, but it's still pretty decent melodic rock/metal with keyboards. Nice to hear such good music from the south of Africa, where the rock/metal scene is almost non-existent... And check out the last track - it's a really catchy tune with lyrics in Portuguese (which are probably of a patriotic kind).